Attorney General Lisa Madigan, along with the Attorneys General of Massachusetts and New York, filed a lawsuit yesterday against the Department of Education and Secretary Betsy DeVos for failing to provide federal loan discharges to students victimized by Corinthian Colleges and for subjecting them to wage garnishment and tax refund interception, even in instances where the Department has made findings of fraud against the school. The complaint, filed in U.S. District Court in the District of Columbia, alleges that the Department violated federal law by rejecting the loan discharge application made by Madigan on behalf of more than 6,000 Illinois students who attended Everest College programs. Everest College was part of Corinthian’s now-defunct national chain of predatory, for-profit schools. Madigan submitted the loan discharge application based on evidence gathered during an investigation of Everest that she began in 2011 and on the Department of Education’s own findings of fraud against the school. The complaint also alleges that the Department is illegally collecting loans from students by intercepting tax refunds and garnishing wages even though the Department determined that these students are eligible for loan relief. The complaint also alleges that the Department’s refusal to process borrower defense loan discharge applications constitutes an illegal delay. To date, there is a backlog of at least 95,000 borrower defense claims nationwide, including over 3,000 claims by Illinois residents who attended Everest programs. According to the complaint, the Department’s own inspector general has called for the Department to begin processing the discharge applications. Former Everest students can check the Department’s findings to determine if they attended a program where the Department found fraud. Students who attended those programs can apply for relief here. Madigan’s investigation into Everest led to an $11.6 million settlement earlier this year with Aequitas, a now-defunct hedge fund that fraudulently funded private student loans for Everest. In addition to her investigation of Everest, Madigan reached a $15 million settlement with Westwood College in 2015 that forgave private debt owed by students of Westwood’s criminal justice program. Under the settlement, more than 3,600 former Westwood College students in Illinois received an average of more than $4,200 in relief, in addition to federal loan relief called for by Madigan. After resolving Madigan’s lawsuit, the college announced its closure. Madigan also reached a settlement with Education Management Corporation (EDMC), which operates five Illinois Institute of Art and Argosy University campuses in Illinois, requiring EDMC to provide disclosure to students about the true cost of the school and expectations for job placement after graduation. Earlier this year, Madigan filed a lawsuit against Navient and Sallie Mae for faulty and abusive student loan practices. 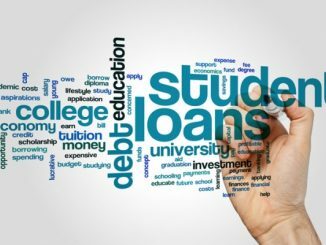 Madigan has also testified before Congress and urged the U.S. Department of Education to crack down on the many abuses and scams facing student borrowers. 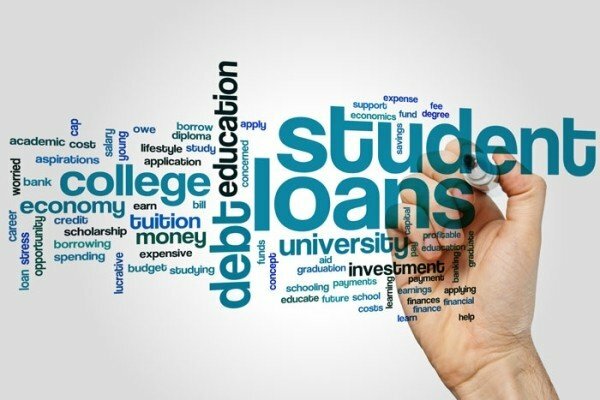 Madigan’s office runs a Student Loan Helpline to provide student borrowers with free resources about repayment options, avoiding default or filing a complaint about loan servicing at (800) 455-2456 (TTY: 1-800-964-3013). More information can also be found on her website.